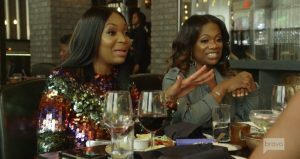 Part 3 of the Real Housewives Of Atlanta reunion was like a loaded baked potato. So many morsels to digest! 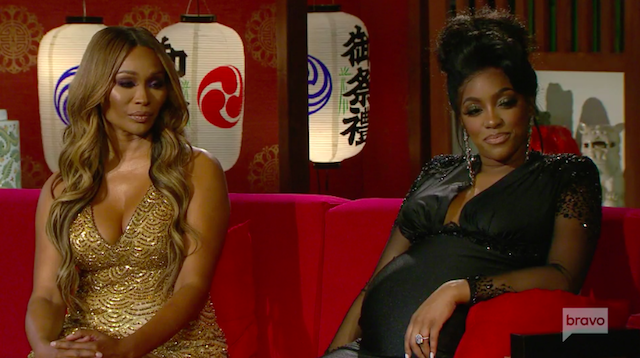 So first what about Porsha Williams‘ belt!? 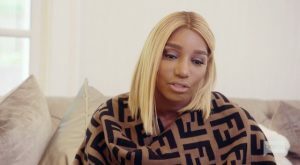 We’re back in NeNe Leakes‘ closet of horrors where she didn’t want her Kim Zolciak wig shrine discovered so she used force, magical crystals, and Jedi Mind Tricks to keep all her friends out. Or maybe there were roaches in there – who knows? 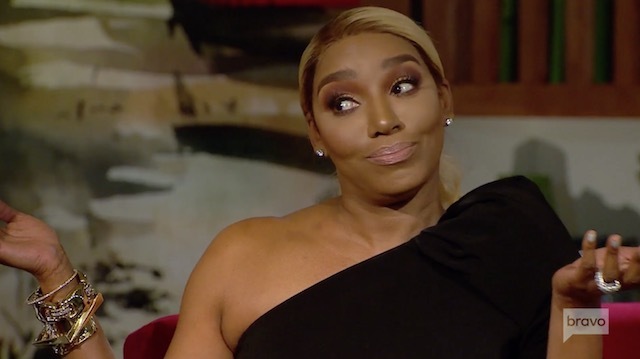 What we do know is that at some point NeNe choked out a producer, scratched him, and had him pinned against the wall, but she doesn’t feel bad about it at all. This producer also suffered from a cracked (or lost?) tooth and had to go to the hospital for injuries. 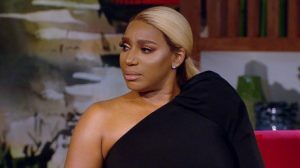 This was after NeNe reportedly shoved a pregnant Porsha and ripped a cameraman’s shirt trying to stop him from entering the closet. 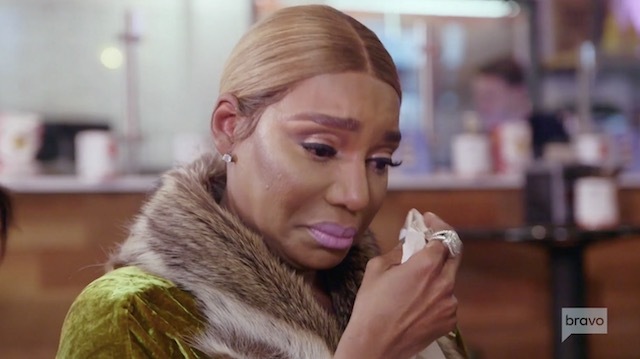 I don’t believe Porsha filmed audio of her yelling “I’m scared” after the fact.